Savannah, one of the most beautiful and genteel cities in the South! Now the charm and grace of this magical place is available in a porcelain field tile and ceramic wall tile. 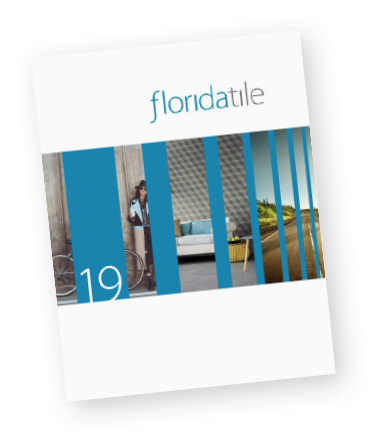 Available in 12x12 and 18x18 sized porcelain floor tiles, 10x13 ceramic wall tile, a co-ordinating decorative listello, and 25 piece mosaic. This line is sure to inspire. With the exception of select trim, decorative and ceramic pieces, this product line is Made in the USA of 40% pre-consumer recycled content, is GREENGUARD® and Porcelain Tile Certified, and meets the new DCOF AcuTest® requirements to be installed in wet areas.